The MLB Network is a channel that’s dedicated to baseball. 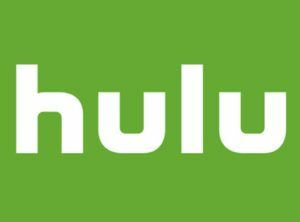 It is owned by Major League Baseball with a majority share in the network. The MLB Network is headquartered in Secaucus, New Jersey, in the former MSNBC studios. The studio also houses the NHL Network via a studio sharing agreement reached in 2015. 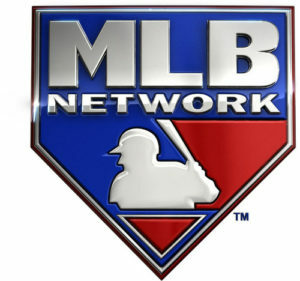 The MLB Network is available in over 70M households which comprise of roughly 61% of households with cable TV in the US. As of late, the network has been making a move towards UHD or 4K broadcasts which ensure crystal clear clarity. 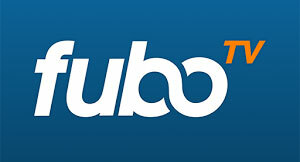 The increasing popularity of online streaming services like Fubo, Sling TV and DIRECTV NOW, in addition to the extensive proliferation of smart TVs, have meant that people don’t want regular cable services anymore. Streaming services don’t require a long-term commitment and subscribers can pay as they go. 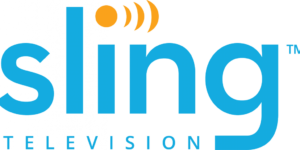 Plus, it’s a lot cheaper with Sling TV starting at $25 a month and DIRECTV NOW costing just $35. All services have streaming apps for various devices including iOS, Android, Chromecast, etc. which makes streaming on the go possible. If you’re concerned about privacy and computer security these days you may want to consider streaming the MLB Network via VPN. They’re not expensive (3 bucks a month) and help protect you and your devices from tracking software. The ‘At Bat’ app available for Android and iOS devices allows subscribers to the channel to stream it live. Non-cable subscribers can subscribe to MLB.TV premium, for $112.99 a year giving them access to regular season games and special events. Which Sports Events are Streamed on MLB Network? The channel’s weekly baseball broadcasts include MLB Network Showcase, MLB Network games on Friday, Saturday and Tuesday night, MLB Matinee and a few Minor-League baseball games. Regular shows include MLB Tonight, Hot Stove, Quick Pitch, etc.